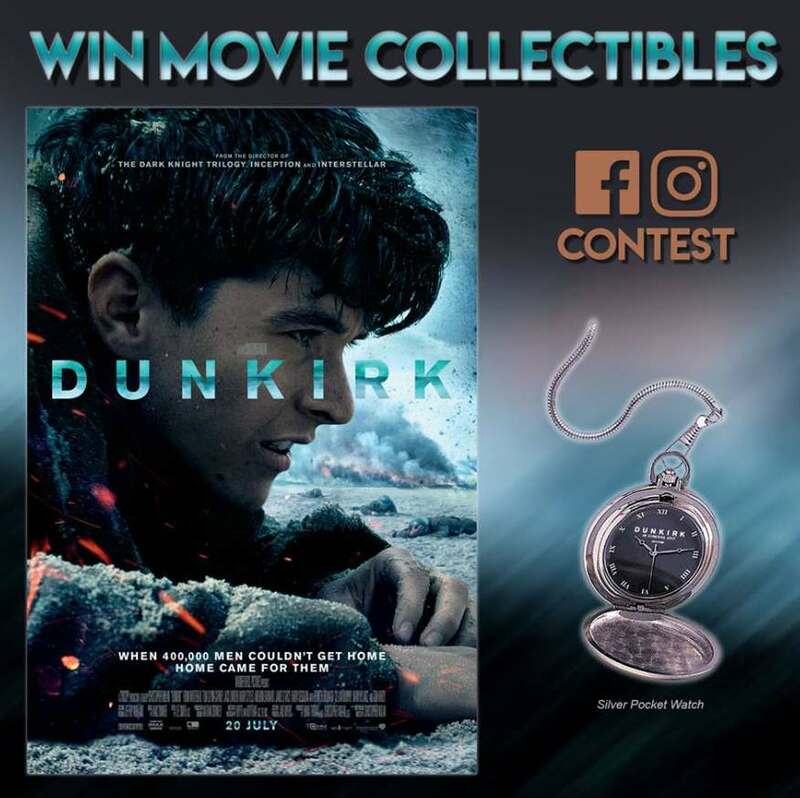 Here’s your chance to win Dunkirk Pocket Watch! Qn: This actor, who portrays Farrier in Dunkirk, has starred in films such as The Revenant, for which he was nominated for an Oscar, Mad Max: Fury Road and Inception. Name this actor. Join our Instagram contest to double your chances!